With the first pair of the new Galaxy M series now on sale, the Galaxy A-series is apparently now the next for overhauling. The brand is reportedly working on a number of the Galaxy A-series smartphones, and while a good number of them will arrive as mid-range offerings, it appears that a couple of entry-level offerings might be in the mix. 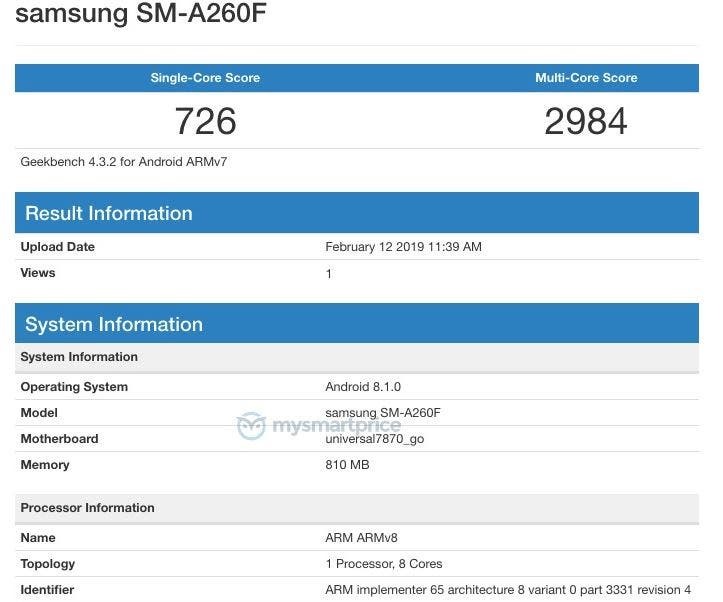 A yet-to-be-announced Samsung device with the model number SM-A260F has surfaced on the Geekbench database, and if reports are to be believed, the device in question could launch as the Android Go version of the Galaxy A20 that was seen on the same Geekbench about a month ago. 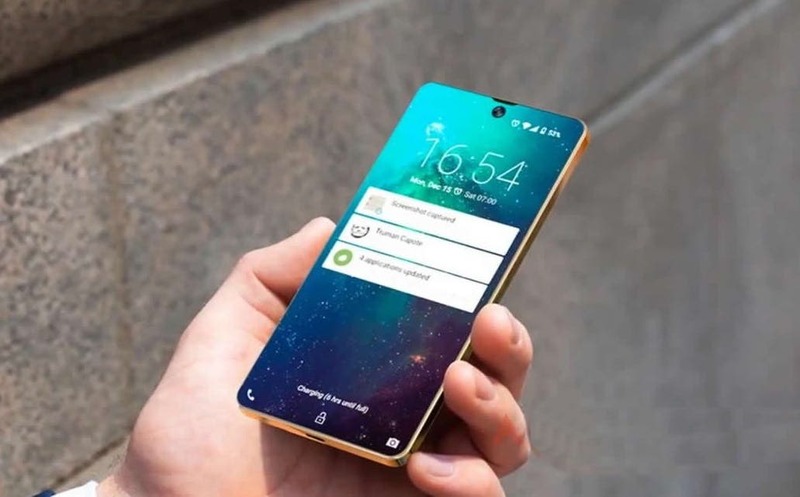 As per the listing, the device will be powered by Samsung’s Exynos 7870 processor previously seen in the A6 and some other dated Samsung Galaxy J series smartphones. 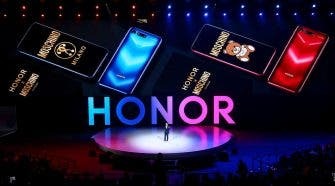 The chipset will be aided by 1GB of RAM, and interestingly, the listing mentioned ‘go’ in the SoC section which suggests the device will eventually launch as an Android Go device, though still based on Android 8. Not much else is known about the device at the moment, but as with the Galaxy J2 core Android Go phone and other Android Go edition smartphones, we expect the Galaxy A20 to pack some entry hardware devoid of a fingerprint scanner, dual rear cameras and so on.